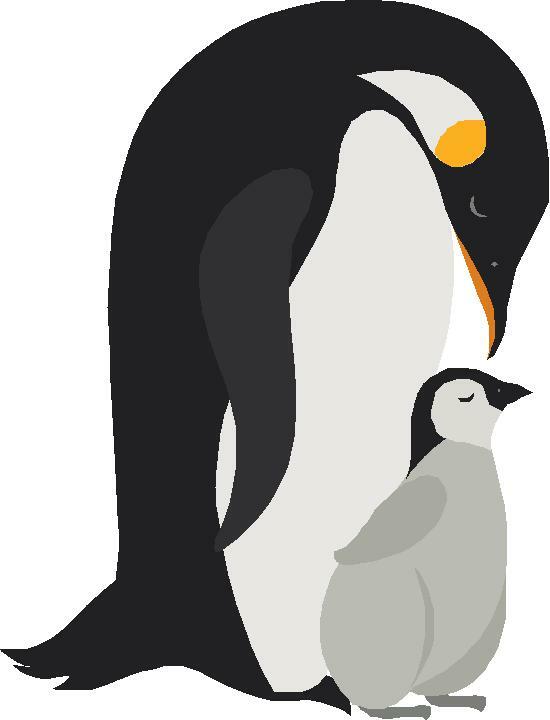 The child with ASD who is being reared by a parent with mental illness has the worst of both worlds. Mental illness in the parent exerts a negative effect on prognosis, over and above the child’s ASD. Even a child with neurotypical development would struggle, if his or her parent had mental illness. The challenge often becomes insurmountable for the child with ASD, who lacks the adaptive mechanisms to offset or work around their parents’ maladaptive behavior. Furthermore, the child with ASD is at risk, genetically, to develop the same mental illness as his/her parent. In this post I’m going to recap a trio of studies that highlight these issues. Mazefsky and colleagues studied 31 children, age 10-17, with High Functioning Autism. In addition to having ASD, 32% met criteria for depressive disorder, and 39% met criteria for anxiety disorder. The researchers assessed the mothers of these adolescents by means of a structured psychiatric history, tapping traits such as “interpersonal sensitivity, hostility, phobic anxiety, depression, and/or anxiety.” Armed with this information, they were able to go back and in most cases predict which of the children would have anxiety or depression, and which would not. Not surprisingly, children with anxious or depressed mothers were more likely to have anxiety or depression themselves, in addition to ASD. The third study, by Cappadocia and colleagues, shows the ripple effects of parental issues. The researchers were looking at risk factors for being bullied, in 192 children with ASD. They quantified the children’s social and communication skills, and looked for signs of internalizing or externalizing behavior. What do we do with data such as these? In my opinion, we need to adopt a family-centered approach to the assessment and care of kids on the spectrum. This includes routinely taking a complete psychiatric history of the parents and extended family (grandparents, aunts, uncles, cousins, siblings). This may seem a bit invasive, or may take some people out of their comfort zone (especially in educational settings, where the focus traditionally has been on the child alone), but if we are serious about improving prognosis for kids on the spectrum, family mental health needs to be part of the package. 1. Mazefsky, C.A., C.M. Conner, and D.P. Oswald, Association between depression and anxiety in high-functioning children with autism spectrum disorders and maternal mood symptoms. Autism Res, 2010. 3(3): p. 120-7. 2. Simonoff, E., et al., Severe mood problems in adolescents with autism spectrum disorder. Journal of Child Psychology and Psychiatry, 2012. 53(11): p. 1157-1166. 3. Cappadocia, M.C., J.A. Weiss, and D. Pepler, Bullying Experiences Among Children and Youth with Autism Spectrum Disorders. JADD, 2011. 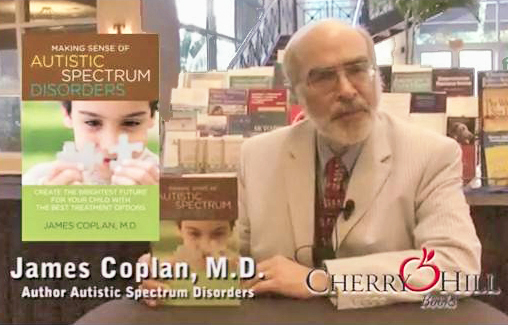 James Coplan, MD is an Internationally recognized clinician, author, and public speaker in the fields of early child development, early language development and autistic spectrum disorders. 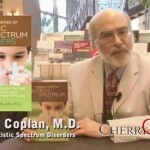 Join Dr. Coplan on Facebook and Twitter.